We want to hear from you! 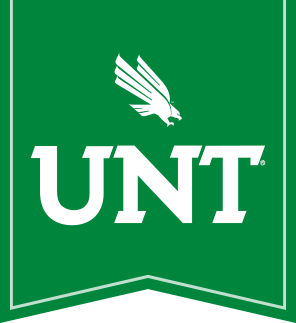 Alumni, students, faculty and staff -- tell us about your careers, your adventures, and your experiences at the University of North Texas. We may include your story on our webpage or in University publications. To help us spread the word about your story, please fill out the form below.